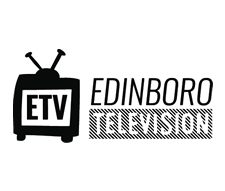 A new semester means a new president for Edinboro University. Dr. David J. Werner began what he expects to be a short tenure as interim president on Jan. 19, the beginning of the spring 2016 semester. Prior to coming to Edinboro, Werner served as the interim president at Indiana University of Pennsylvania (IUP) for about a two year period and Mansfield University for a shorter time. 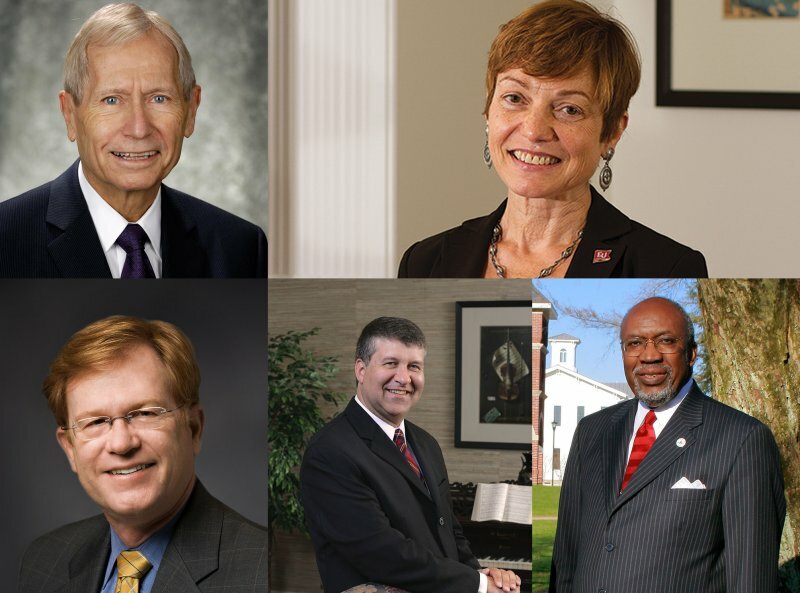 Both interim presidencies followed his retirement, but previously, he worked as a chancellor, provost, and professor at Southern Illinois University Edwardsville. 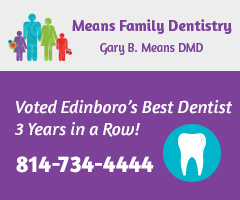 Werner considers it his job to continue moving Edinboro forward towards progress. “The role of an interim president is to keep things moving forward, fix things that clearly need to be fixed, and prepare the way for a permanent president,” Werner said. He considers one of the biggest challenges to be enrollment, but says it’s a problem not limited to Edinboro University. He knows that in the presidential search process the university must find someone who is fitting for the campus, but the candidate must also consider the university an attractive option. In order to make his transition easier, Werner visited in mid-December, spending several days on campus and meeting with Wollman and others. “We [Wollman and I] have had numerous phone conversations, and she’s been very generous saying that she’s available when I need to call her,” he said. He feels like it has been a successful transition, and hopes that the transition to a permanent president will be similar. 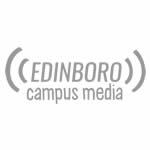 “I’m confident that working together we can set the stage for the arrival of a new president who will lead Edinboro University in its next stage of development,” Werner said in an email. More so, he is looking forward to meeting the students and faculty on campus and to living in an area that receives so much snow as it will be an interesting experience for him.